So I contracted this horrible head cold and I have been up for endless hours looking for ways to be able to breath through my nose and I came upon some interesting reads. 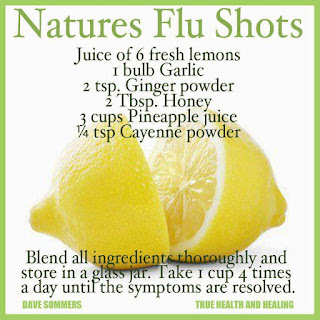 Although I had received my flu shot I'm still sick so this is something I really want to have on hand. Drink honey and lemon. Add a squeeze of lemon and some honey to hot water. Drink after the liquid reaches room temperature. The honey coats and soothes your throat, while the lemon cuts through the mucus. This tried and true remedy is said to relieve most of your throat pain. Alternately, try drinking honey and lemon in green tea. 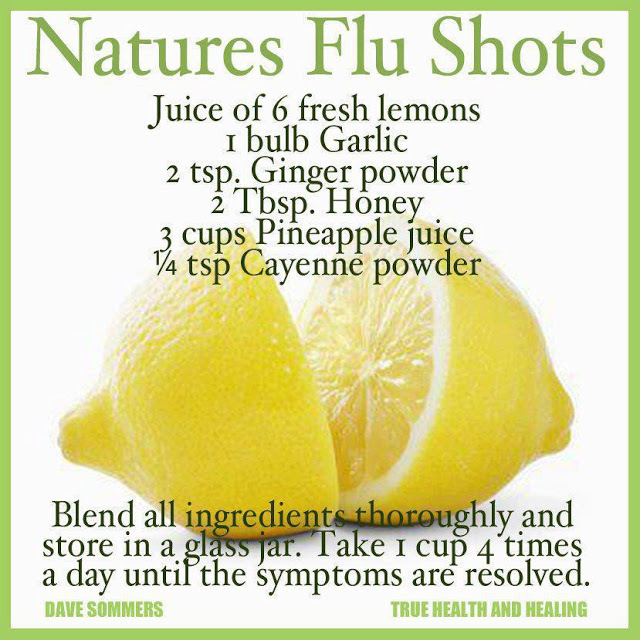 Lemon and ginger tea is also reported to be an effective antiviral, although no studies have confirmed this. please cold I beg you to leave me alone!!! !